Location, location!!! 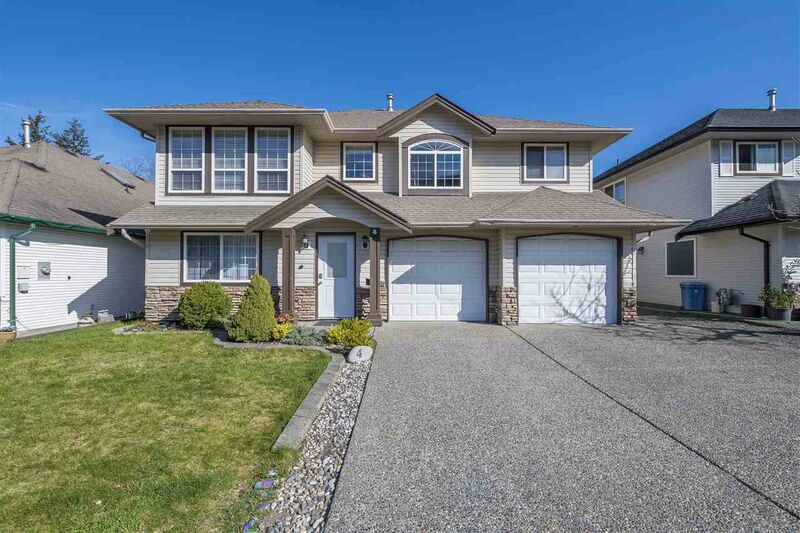 This great family home is just steps away from the Rotary Trail known for walking, fishing and great parks for the kids. This home comes equipped with 4 bedrooms, 3 full bathrooms, a den and best of all an updated kitchen sure to please the chef in the house. There is a large recroom below for movie night or for the gang to hang out in and the yard is fully fenced. Close to all amenities like Garrison, bus routes, schools and a short drive to Cultus Lake. This home is a must see so call for a viewing today.